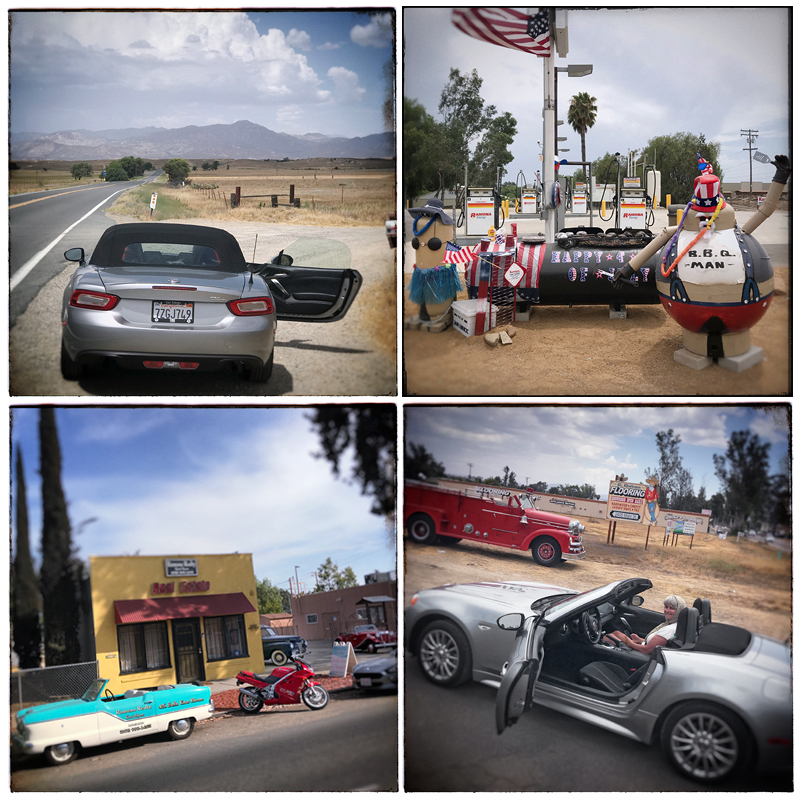 On our last day in California we took the Spider (Fiat 124 version) far out into the southern California hinterland-inland, away from the ocean-in search of twisty bits (roads), vistas and interesting / quirky things. 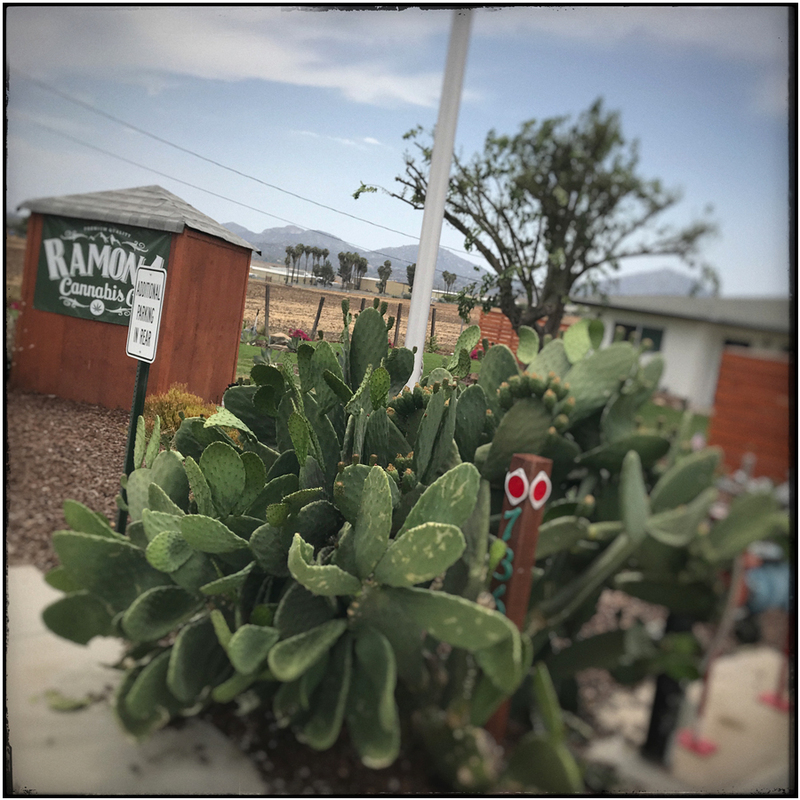 Our questing was well rewarded .... of particular interest was the discovery of a roadside facility where we visited a doctor and got a prescription and some medicine. Ya know, for my post medical recuperation and all.